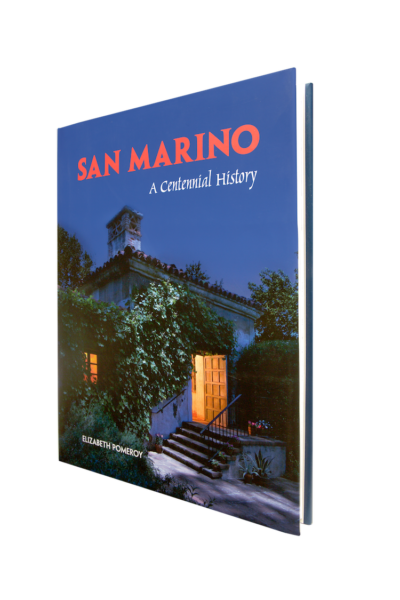 Sagest offers bespoke book production to museums, nonprofits, educational institutions. artists and authors. In addition, we provide a la carte publishing services to authors, organizations and even independent publishers. 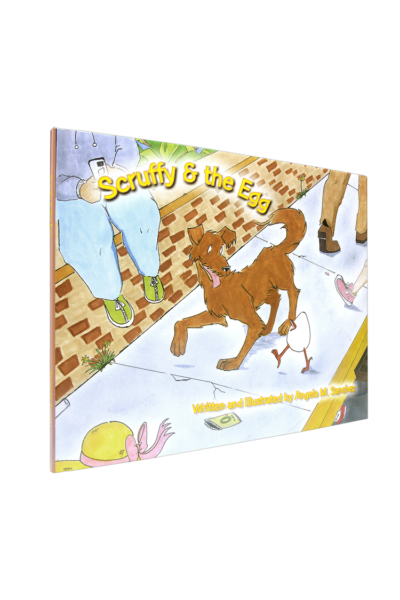 Finally, we publish select titles under our own imprint. Our goal is to make you successful, pleased, and proud of your book. We help your important work endure for future generations. Since 2006, we have completed 130+ books for 70+ clients. (We appreciate the repeat business and referrals!) Some projects are for well-funded institutions while others are crowd-funded labors of love. Projects have ranged from richly illustrated art, science, and history books to graphic novels to artist portfolios to children’s picture books. The one common thread is a commitment by us and our clients to produce the best possible book. Many Sagest projects have been honored for excellence. 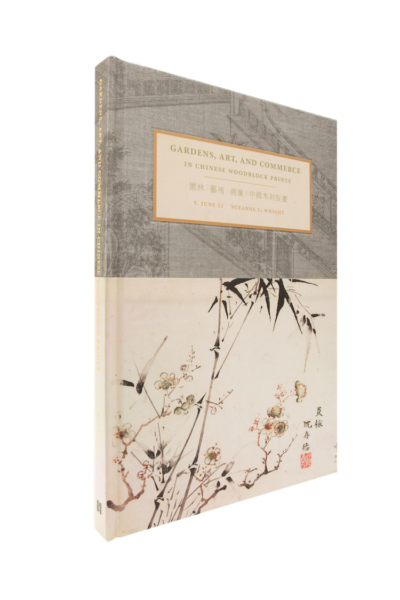 176 pages • Won multiple honors, including the 2017 PubWest Overall Judges’ Choice (Best of Show) Award and a prestigious American Alliance of Museums award. 48 pages • Gorgeous close-up photos and entertaining stories of 24 colorful parrots. 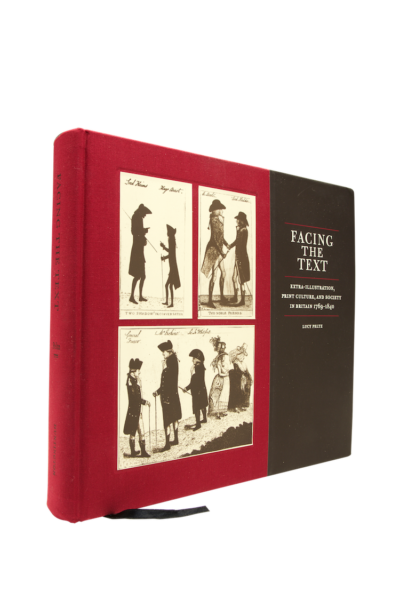 202 pages • Lushly illustrated book with a Smythe-sewn French-fold soft cover and a dust jacket. 240 pages, five editions produced. 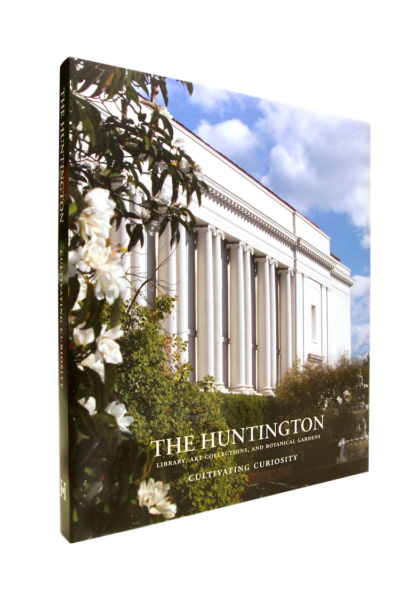 208 pages • The story of how LACMA emerged as the largest art museum in the western U.S.
32 pages • A beautifully illustrated adventure with a humanitarian underpinning! 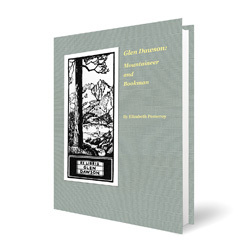 144 pages • Showcases the glass plate negative images just 25 years after the invention of photography. 512 pages, two editions produced • An anthology dedicated to the memory of the 1.5 million children who did not survive. 528 pages • Over 1,000 color illustrations bring this innovative field of mathematics to life! 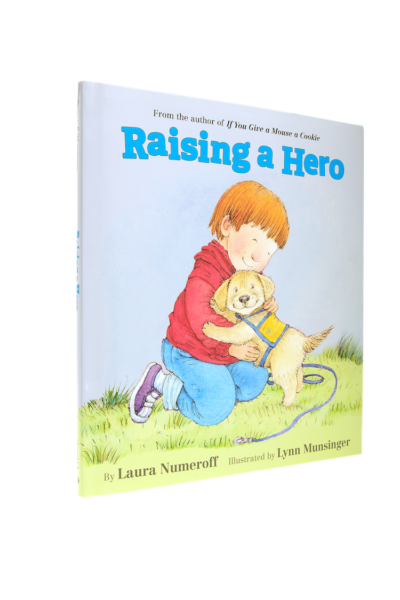 32 pages • Written by a New York Times bestselling team: author Laura Numeroff and illustrator Lynn Munsinger. 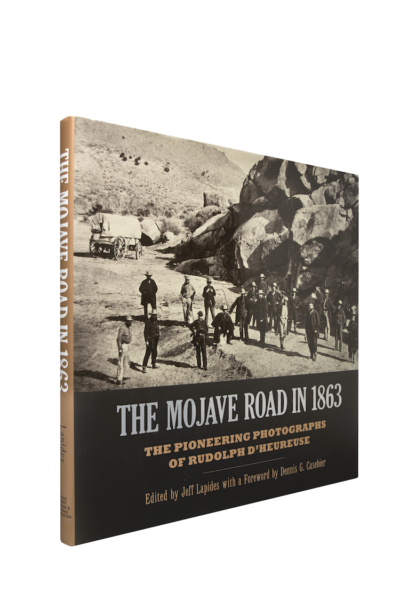 268 pages • Recognized by multiple national and state historical book awards and book design awards. 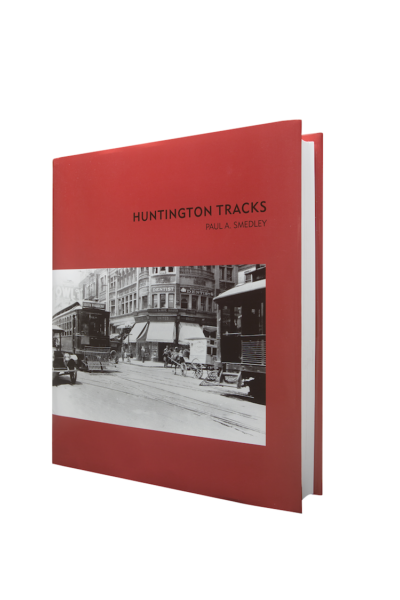 448 pages • A detailed history of the Pacific Electric Railway, with over 1,000 illustrations. We work closely with you and your team—or help you build a team, including editors, writers, illustrators, graphic designers, curators, archivists, and photographers. We listen and learn about your project and your vision, and present ideas and options, helping you make decisions about material selection, tactile finishes, the binding, the style of printing, type of paper and other unique features. The possibilities are almost endless: fold-outs, end sheets, trim sizes, embossing, die-cutting, foil stamping, spot varnish, lamination, head and tail bands, ribbon and slip cases, to name a few. Even the most experienced graphic designers don’t know everything about custom book production. We present the “art of the possible,” with options for the budget-minded. The popularity of print-on-demand technology has generated mountains of books, most of which will fall apart and wind up in recycling bins. This is not the world in which Sagest operates. Our goal is to bring your words and images to life in ways that are simply not possible through an automated cookie-cutter system or a digital press. “We use color management technology to create and optimize color profiles for your project’s specific set of circumstances: the type of press, the ink set, the type of paper, and for our virtually unprecedented 240 lpi printing. We use expensive software and hardware to create these profiles by printing a series of 3,000 color patches on the paper and press being calibrated. And yes, that’s 3,000. Each one of your images is manually and individually custom converted from RGB to CMYK, custom adjusting color and density for the specific paper and printing process, manually resizing images to 100% of final publishing size, and then individually applying sharpening based on the character of each image. This is the Sagest custom-crafted prepress. One size does not fit all! Each Sagest book project has its own set of specifications, requirements and unique quirks. We bring our expertise and artistry to the table while making your book undeniably yours. 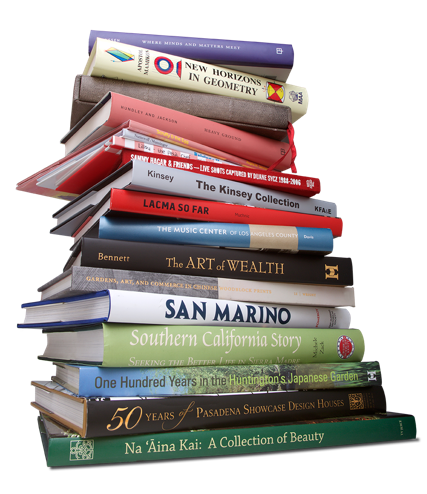 If you are located in Southern California, Charley Allen and Doreen Chen Allen would love to show you selections from the Sagest library of projects and talk face-to-face about your book. We can meet at our Pasadena studio or at your location in the greater Los Angeles area. Call 626.795.1053 or use our contact form.